Our old friend J.D. 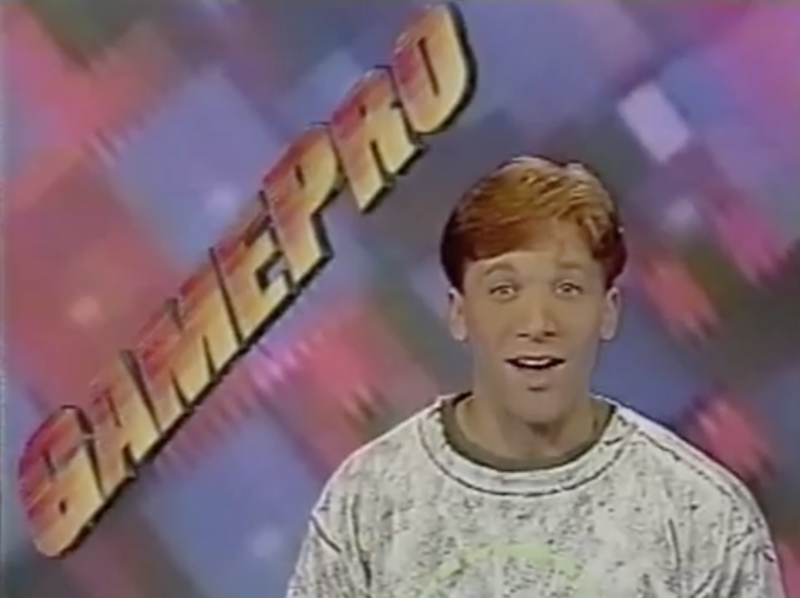 Roth from Gamepro TV takes us on a journey to sap all of the fun out of video games by using cheat codes and exploits! This video covers the Super Nintendo, Genesis, and TurboGrafx generation of games, and features some pretty B-list games for a “Volume 1”. 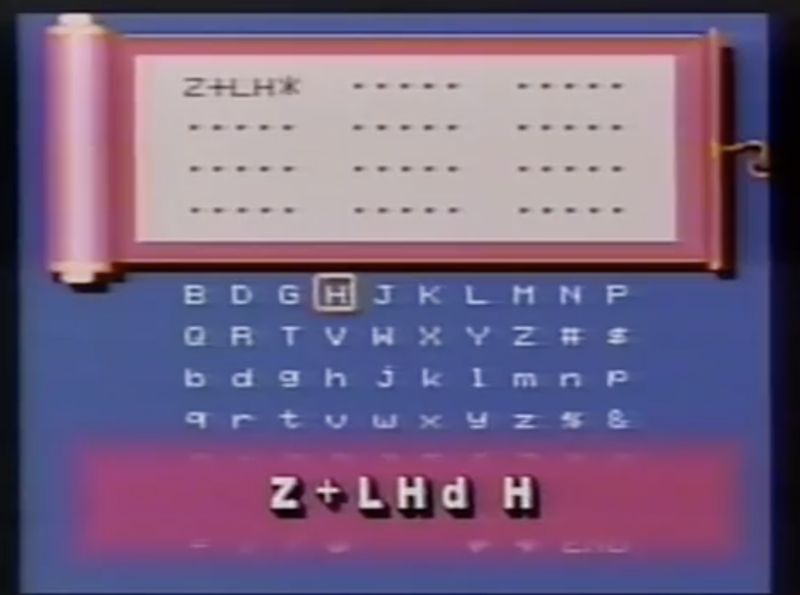 While most videos of this type gave viewers hints and strategies around tough parts of games, with the occasional game-breaking code or exploit, this video delivers hack after hack, with the objective seeming to be to get you to the end of the game as quickly as possible. I guess that’s what you’d be paying for? There’s a LOT of “attitude” here, fueled by Roth and his arsenal of slang. I did not age well, but I will say that it sets this video apart from its drier, more straightforward competition. 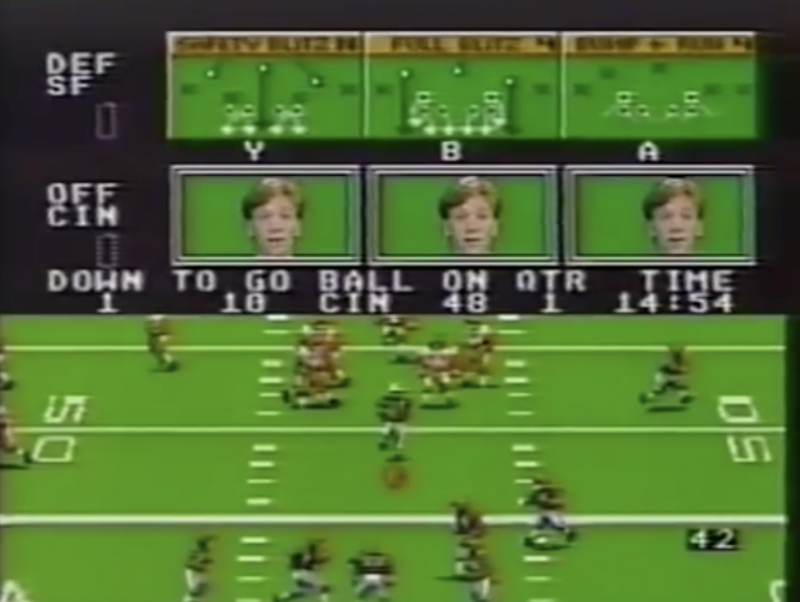 Roth is also awkwardly superimposed on top of game footage for much of the video. Does that make it more fun? 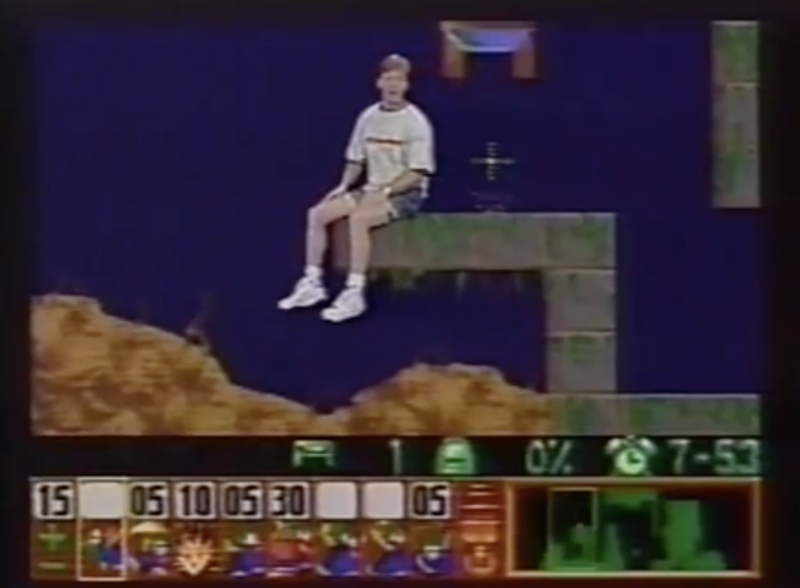 At the end of the day, this video is a pretty interesting snapshot of early ’90s video gaming technology, early ’90s video technology, and…well, just early ’90s technology in general. Back then it would have taken several weeks for someone to mail in a payment for a non-trivial amount for the VHS, wait for it to arrive, watch it, and then apply a learning from the video to a game that they owned. I achieved the same thing this morning in about 30 seconds, for free. FUTURE. Here you go. Enjoy skipping straight to the end-game ceremony in Bulls vs Lakers And The NBA Playoffs. Seriously, who wants that? 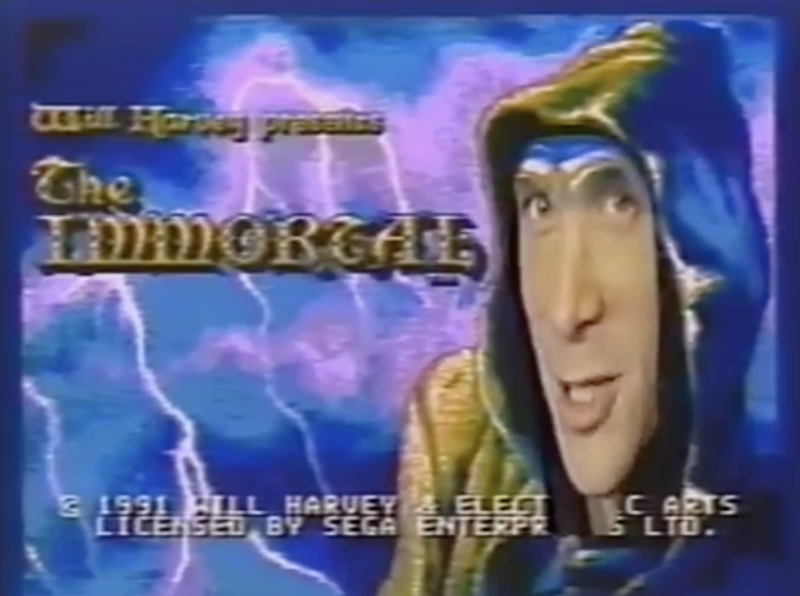 This ultra-charming Saturday morning kids show ran on the BBC from 1982-1987. It featured several different segments, some with kids, others with pop stars, scripted bits and the occasional call-in. Margaret Thatcher was on the show in 1987, and was repeatedly asked by a little girl where Thatcher planned to go if nuclear war broke out. Ultra Charming! Here’s the 1982 Christmas episode. The Cap’n continued to experiment in the early 1970s with variations on what was already the perfect cereal. 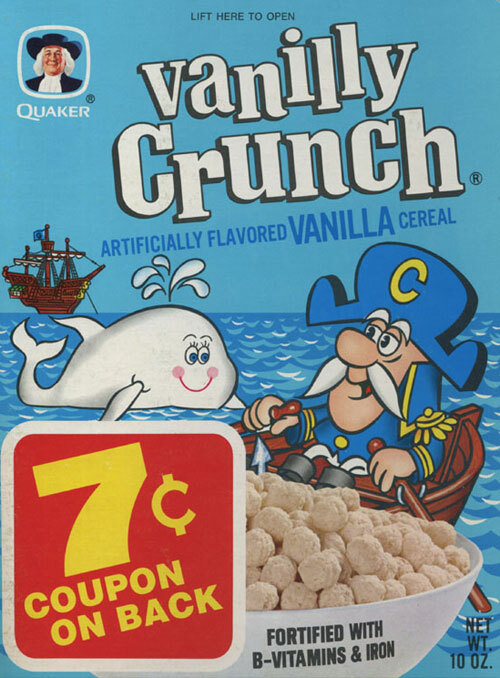 This iteration, called “Vanilly Crunch”, featured Wilma the White Whale as the mascot. Better her than La Foote, I guess. 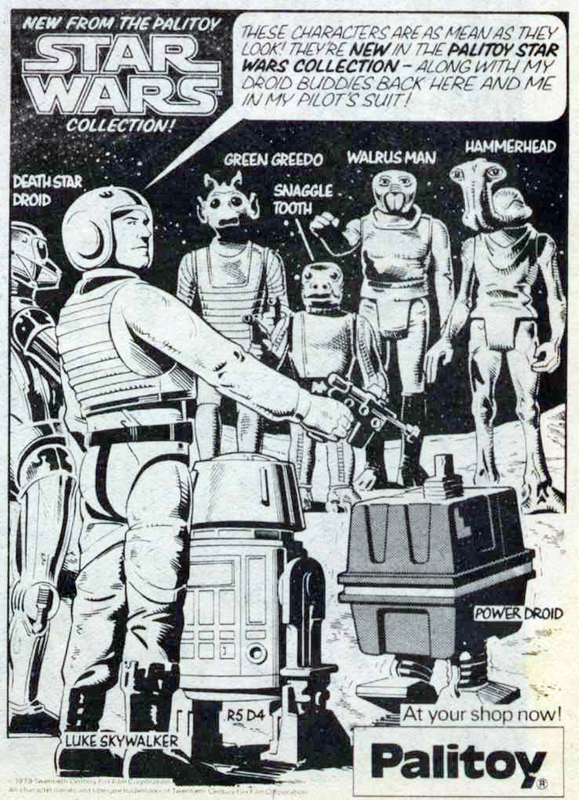 I love everything about this hand-drawn ad for Palitoys’ Star Wars line. In honor of President’s Day, here’s Abraham Lincoln from Disney’s Hall of Presidents shorting out and taking a little robot nap.